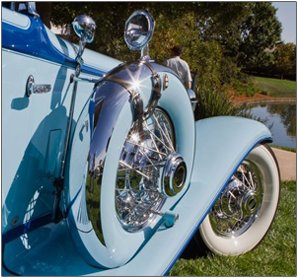 The Niello Concours at Serrano has proven that it is an event for the person who appreciates the finer things in life. Attracting the perfect high-end demographics, an attendee, a potential customer, who might need your product or service, will be there.The opportunity is before you, thousands of attendees will be coming to the Niello Concours at Serrano, each of them given an event program, imagine all of them recognizing your company as a sponsor. This lifestyle event is waiting for you and your company to become a part of..